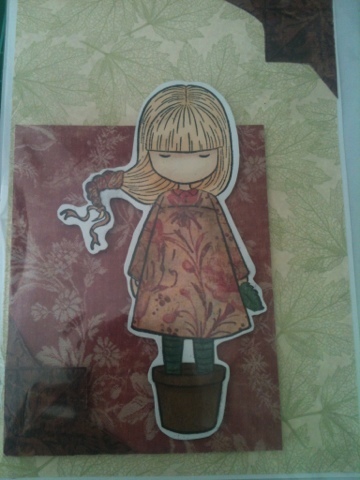 Here is a card I made with my new gorjuss stamp. Oliver Nutton. Watermark theme. Powered by Blogger.